In a thousand ways I remember. It’s one of the hardest words I deal with in my life. It’s painful, and it’s full of loss, and it’s joy. This morning it’s full of tears – streaming down my face onto this notebook of mine as I deal with constant reminders of things I’ll never forget. Someone once explained that quite possibly significant memories are marked in your brain by the outpouring of adrenaline that occurs at an event. I’m at no loss in the adrenaline department. Once it was loss – of a Mother – when none of us saw it coming. I remember dropping to the floor in disbelief and crying out. Once it was the loss – of a friend – who struggled for years against cancer. I remember the sorrow of her passing and the sweetness of her walk with the LORD. I remember those crazy days of childbirth and the complete exhilaration and joy. I remember the loss of the ones who have chosen to walk out of my life leaving me with empty arms. I remember the excitement of buying our first house and all the fun times we had with my children there in those years. 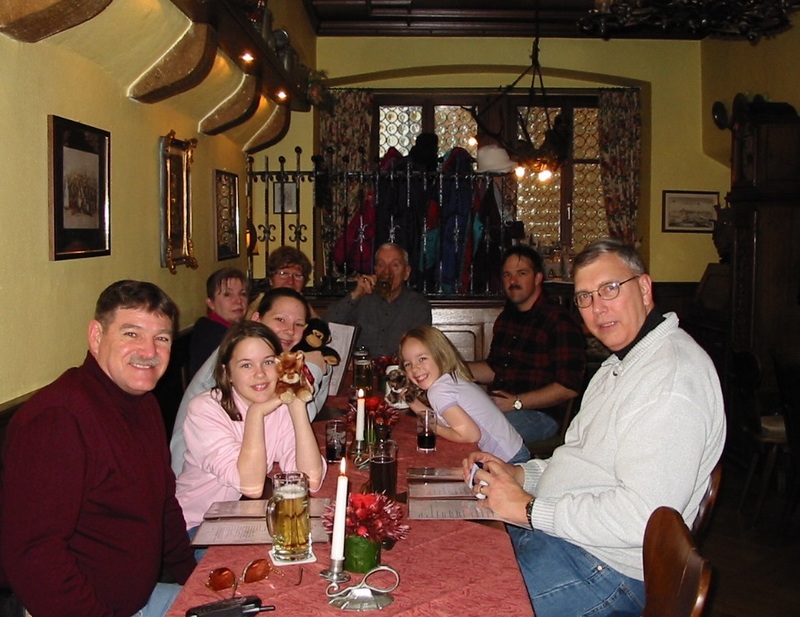 I remember Germany, and the vivid and plentiful memories. I feel like we lived there yesterday and not 12 years ago. Beautiful! Thank you for sharing this. Oh, friend… These are beautiful memories to share. Some, many of us share together. Others, painful or precious ones just for you. Thank you for baring your heart here. It was an honor to read. Thanks Missy, it was a bit of a tearful week missing my Mom … but this is life, on the planet…and one day it will be Heaven and there will be no more tears.